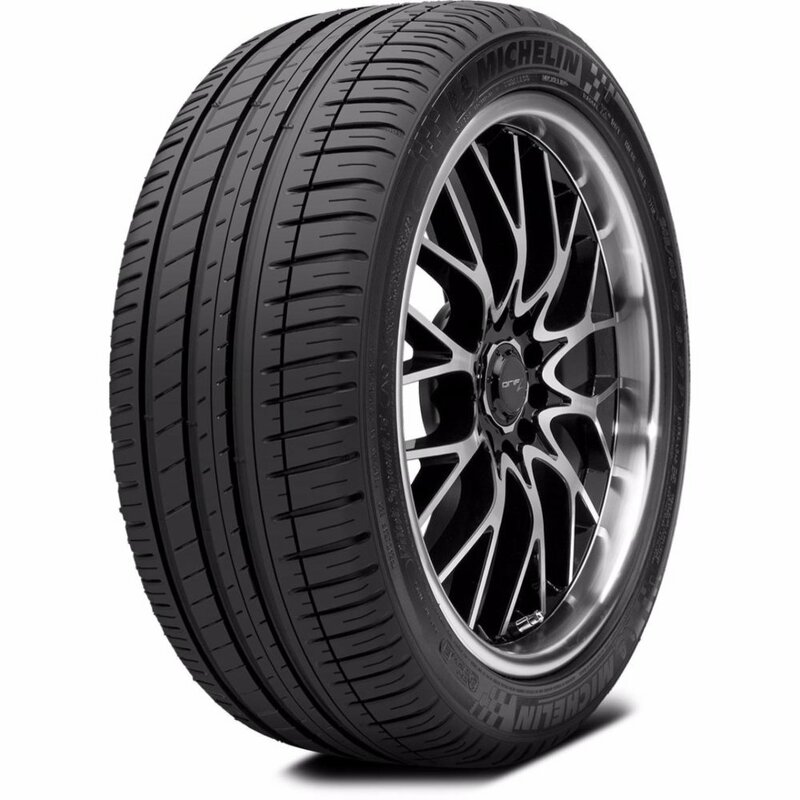 Michelin Pilot Sport 3 ST is a tyre meant for passenger cars. It is aimed to provide a high amount of driving pleasure to the driver as well as occupants. The famed multi-faced Michelin Pilot Sport series tyre is certified for the use on 200+ car models. It offers better handling under city traffic conditions and confident steer at high speeds on long drives. The Pilot Sport 3 ST promises safe and quiet drive owing to the infusion of many latest patented technologies from Michelin. Made to perform under varied challenging Indian road conditions, it is engineered to tackle the day-to-day mobility challenges. The tyre holds the surface well at high speeds and road curves ensuring precise steering response. The Pilot Sport 3 ST comes with superior traction under wet and dry weather conditions alongside offers shorter braking distance. Due to its exceptional all-round performance the Michelin Pilot Sport 3 ST is highly appreciated by top sports car makers internationally. Michelin Pilot Sport 3 ST has been proffered with Program distortion design that uses the cutting-edge digital simulation software which offers precise steering. The tyre profile is intended to get the best out of the road contact area whereas the tread compound is articulated to grasp high temperature at any speed. The Anti Surf System of Pilot Sport 3 ST helps in delivering an optimal grip even in wet conditions in addition to exceptional handling. The Pilot Sport 3 ST has been manufactured using rubber compound that is made of a wet grip elastomer which prevents aquaplaning by cutting through deep standing water. The highly advanced durable tread compound of the tyre enables it to have great resistance to wear, while the low rolling resistance ensures greater fuel mileage. The Pilot Sport 3 ST attributes long lasting tread compound that has 10% more life than its predecessor, Michelin Pilot Sport 2.